Shocking new BBC audio reveals that Govia Thameslink staff are being assaulted and spat at due to company lies and abuse to cover up their own gross mismanagement. Shocking new audio released this morning by the BBC reveals that Govia Thameslink staff are being spat at, punched and threatened with stabbing due to a constant barrage of company lies about the reasons for the constant chaos across the franchise. 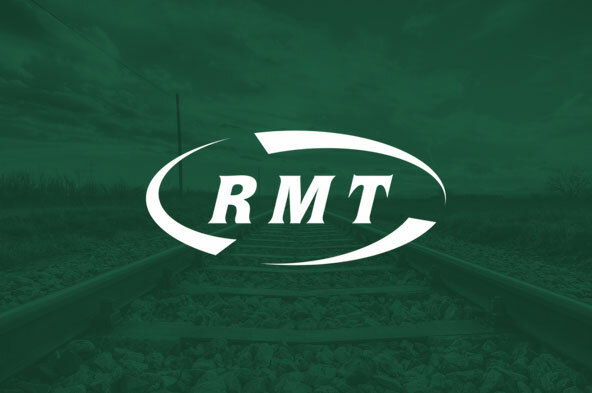 "RMT has warned repeatedly that the dirty tricks campaign by GTR, blaming their front line staff for the gross mismanagement of the company bosses, would set our members up as punch bags to soak up public anger. "The result is that the staff at the sharp end are being punched, spat at and threatened with being stabbed while the company chiefs carry on with their lies and abuse from their air conditioned offices. "This cowardly and despicable approach from GTR has to stop before a member of staff is seriously injured just for doing their job. The vast majority of passengers know that GTR are to blame for the current rail chaos but tempers are frayed and anger is boiling over. The companies abandonment of the basic duty of care to its staff could have lethal consequences and we will be writing to the safety regulator today demanding action to protect our members. "